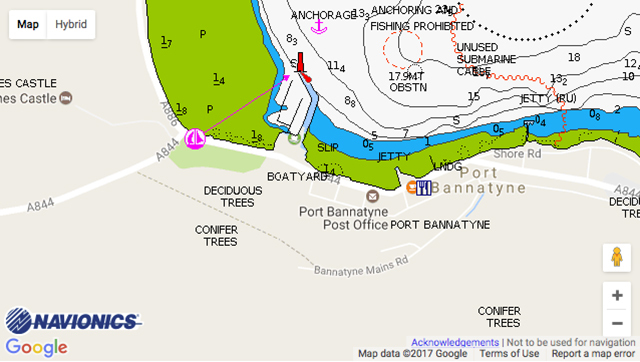 Port Bannatyne Marina: We are a small friendly and peaceful Marina set in an idealic spot in the village of Port Bannatyne on the Isle of Bute. 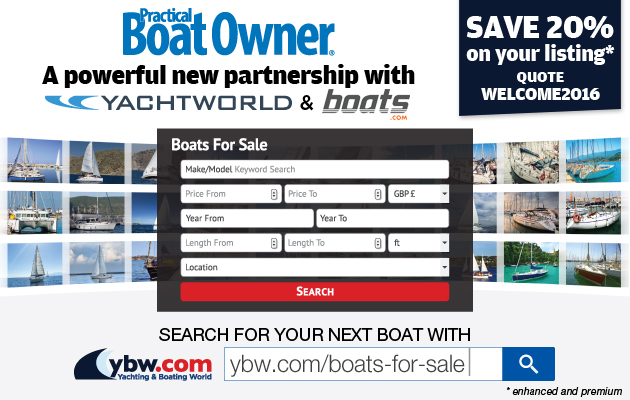 The Marina is protected by a breakwater and has wonderful views of the Cowal Hills. There are two pubs in the village, one of which serves food and a general store/post office which serves coffee and snacks. A short walk round the bay is an American Diner where you can enjoy authentic U.S. Southern food – Dine in or order a take-away on 07341 811 278. A trip round the Island on the Round Island Bus lets you see the quieter side of the island and you can hop off and on to suit.